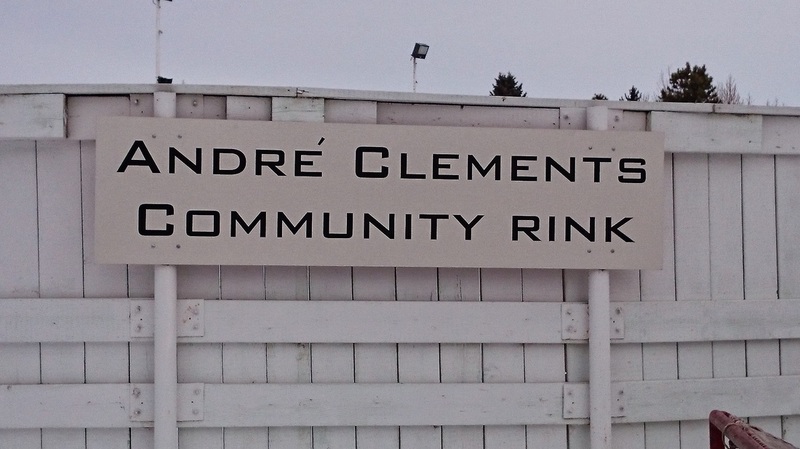 ​Thank you to our icemaker, Andre Clement, for making one of the best ice surfaces in the city! Buy a community league membership for $25 and skate all season long! Drop in fee is $3. Contact Jacky at the Community League Office to inquire about dates and rates.